Today the United States leads the world in incarceration rates. The country increasingly relies on the prison system as a “fix” for the regulation of societal issues. 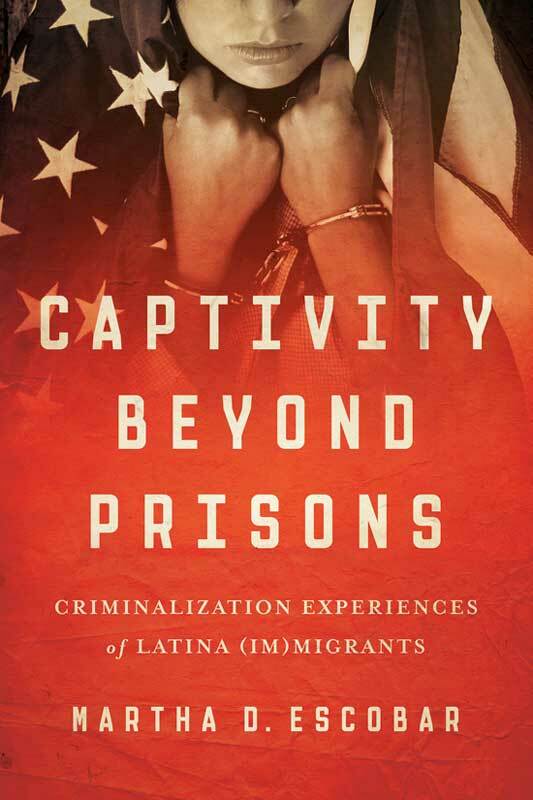 Captivity Beyond Prisons is the first full-length book to explicitly link prisons and incarceration to the criminalization of Latina (im)migrants. Accessible to both academics and those in the justice and social service sectors, Escobar’s book pushes readers to consider how, even in radical spaces, unequal power relations can be reproduced by the very entities that attempt to undo them. Escobar is an assistant professor of Chicana and Chicano Studies at California State University, Northridge.